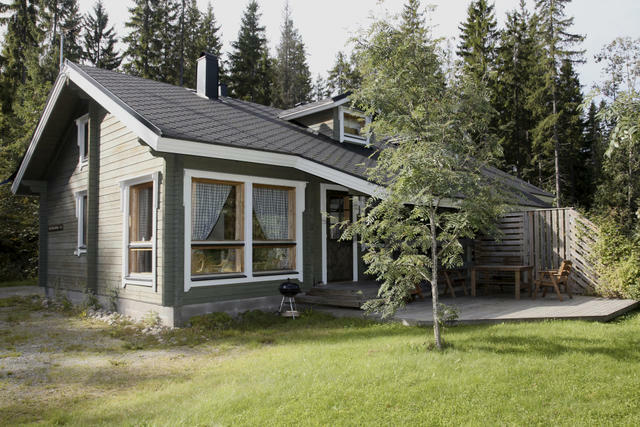 Mustikkarinne is a small secluded cottage area with 4 semidetached cottages located in two houses. 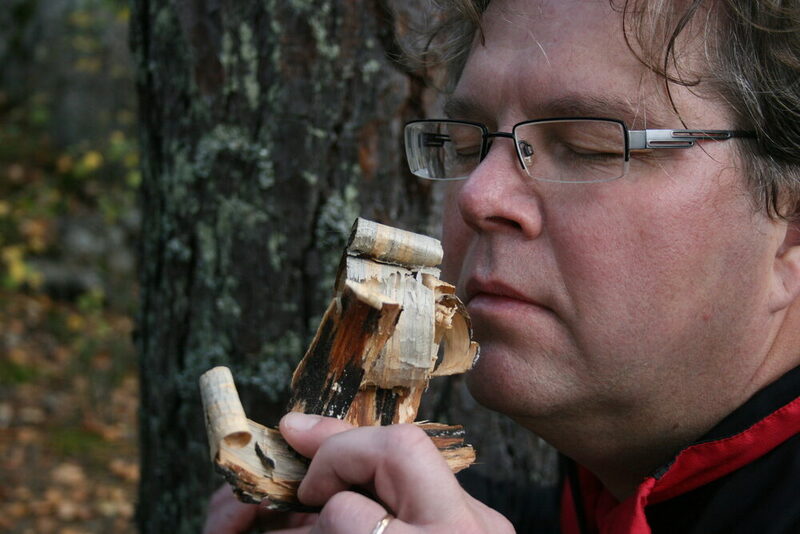 Here you can enjoy the beautiful Finnish nature without any distractions and simple but good quality accommodation. These cottages are suitable for families or group of friends up to 6 people. 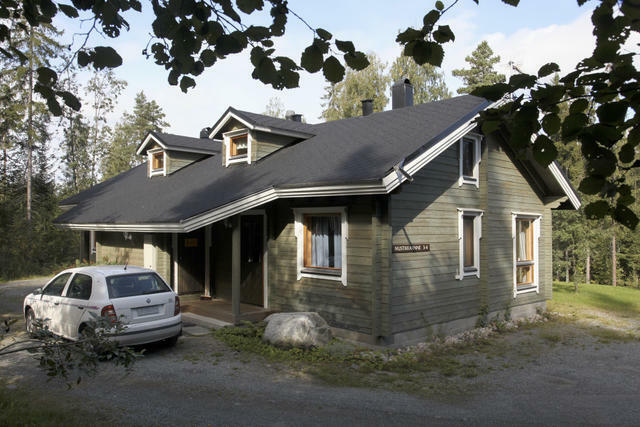 Larger groups can book several numbers of Mustikkarinne cottages and make it their own holiday base. 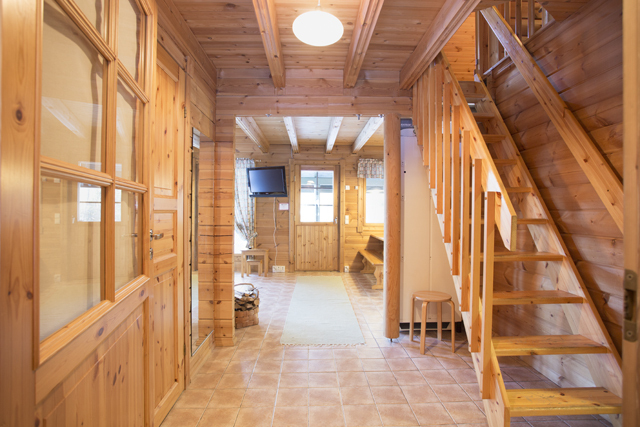 Each cottage has two floors with one bedroom downstairs and a sleeping loft upstairs. On the loft 4 single beds. 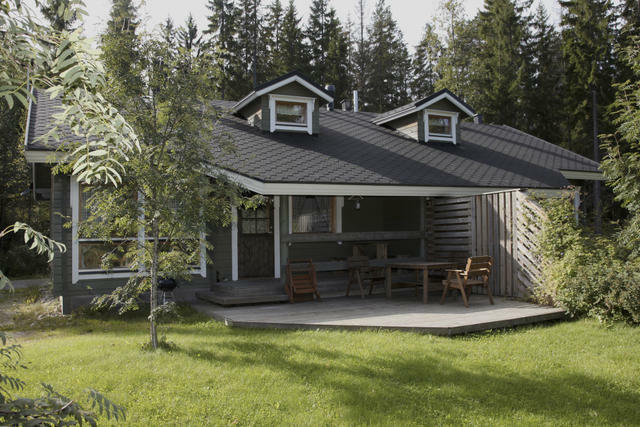 On the yard is a common BBQ-shelter that is shared with Mustikkarinne-guests. The shelter has a woodburning grill. Loft with 4 single beds. Blankets and pillows, TV, internet, electric heating, fireplace, sauna + shower + toilet, airing cupboard for skiing clothes. 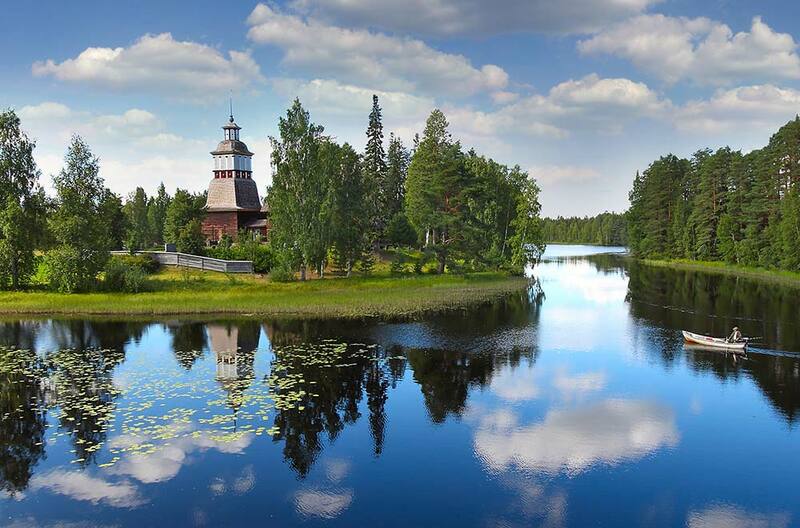 Although there is no direct lakeview from these cottages, the area is situated in the bay of majestic vast lake Päijänne. The area is well fitted for vacationers looking for relaxing atmosphere, fresh air and clean environment. You can embark on a never ending network of small sandy roads from the cottage and bicycle around cape Jämsänniemi. There is a small natures swimming beach just on the other side of the road. The surrounding forests offer opportunities for hiking, mushroom and berry picking. 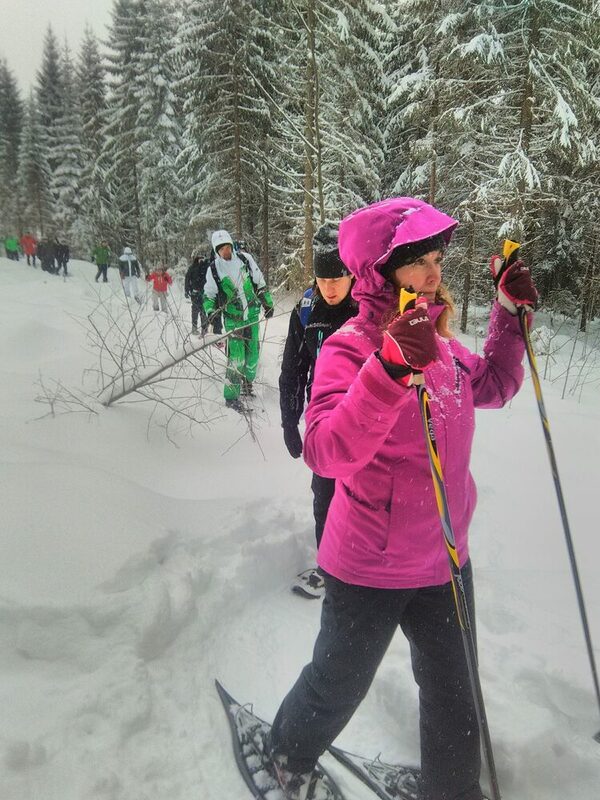 In the winter time the slopes and restaurant services are just 5 minutes away by car.